For over a decade now, Sevenstar Websolutions has productively delivered mobility solutions for applications across diverse platforms and verticals. We have a team of dedicated Android and iOS developers who know how to handle each situation and thus offer you with quality outputs. With our foremost focus on our clients’ achievement, we construct custom mobile app solutions that modify their business representation in an efficient manner. With an exclusive viewpoint for each application, we serve our clients with the apps that generate business for our client. We at Sevenstar Websolutions serve for diverse platforms according to the needs of the clients. 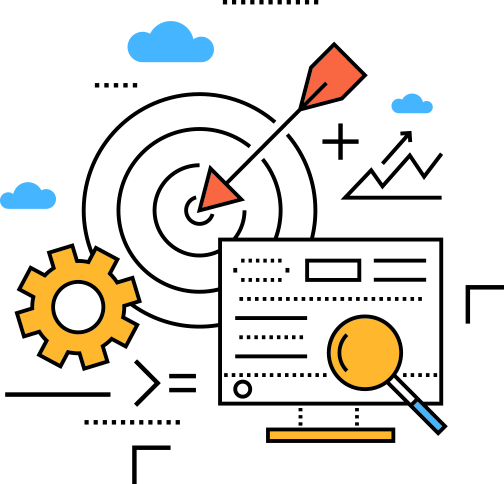 We are expert in offering consultation, maintenance support development, discovery, design, deployment, and apps marketing. Web development services go beyond just the design and creation of a website. Our services integrate the desired end result of the client into the design and development. Sevenstar Websolutions has extended its services in the App store optimization field. These services are also described as SEO for apps in a shorter way. If you are looking for Website Design services then you are now in the right place. 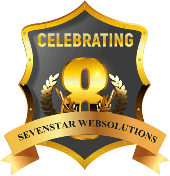 Sevenstar Websolutions is a professional Website designing agency that offers all kinds of website. Our expert iOS app developers at Sevenstar Websolutions provide a wide-ranging approach to app development. We deliver out of the box iOS development services incorporated with imposing design, eye-catching features, and alluring appearance that are tailored and launched first in the mobile market. We have attained a well-known place in this area of rendering elite apps well-suited to iPhone and iPad devices. We have experienced person workforce to quickly turn the immense ideas of clients into high-quality responsive apps. Our employees believe in providing the user-friendly solutions that support all solutions across all iPhone devices and provide unbelievable knowledge to the users. We deliver out of the box Android development services incorporated with imposing design, eye-catching features, and alluring appearance that are tailored and launched first in the mobile market. - We take care of the mobile design usability. It looks simple but it is fully complex with the logic where full features are available. We are always appreciated by the user for easy navigation of all features. - Develop a handy search bar in App so that user can easily find the content which they are looking for. Search tool helps the user to save time. - Social media sharing is mandatory for mobile application. It allows users to give feedbacks about business and products. We take care of the responsive design so that user can easily navigate the app on all sizes of devices. Develop a feedback system for application is a very important part of app development. It helps to collect the user feedback which enhances the business ideas and sale.